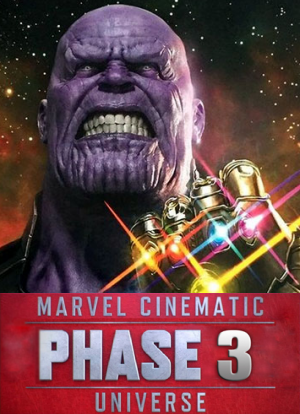 Phase 3 follows a similar format to Phase 2, alternating sequels to established character’s films with introductory movies for new heroes. 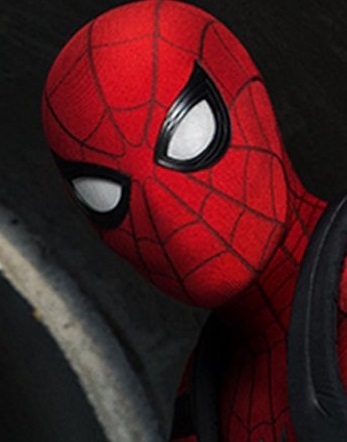 The major development during this phase was Disney’s deal with Sony Pictures to bring Spider-Man into the MCU, with Tom Holland making his debut as Spidey in the opening film of this phase, which also saw the biggest ensemble of heroes to date. That number will of course be eclipsed by the line-up in Infinity War, which sees more than 30 Marvel characters in action. 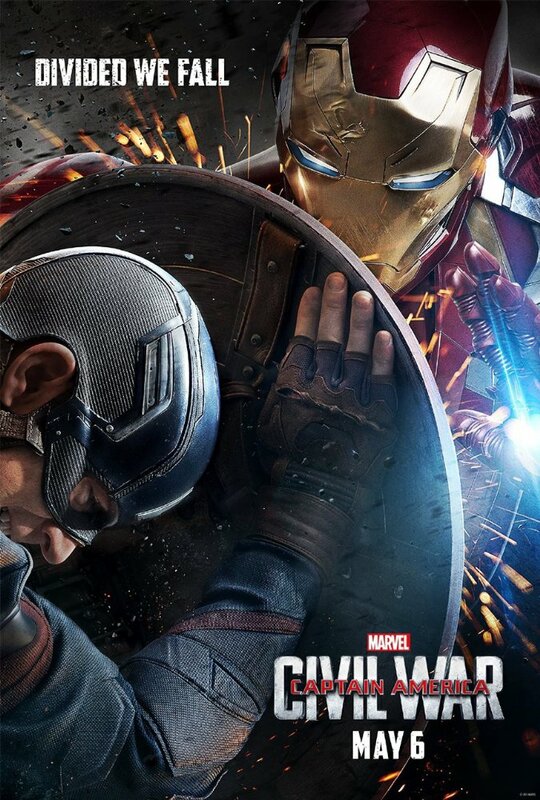 After extensive collateral damage prompts politicians to pass an act regulating superhuman activity, The Avengers become fractured into two opposing groups, one led by Captain America and the other by Iron Man. The must also face a new enemy, Helmut Zemo, who seeks revenge upon the Avengers and unearths secrets that may change the heroes’ relationships with one another forever. 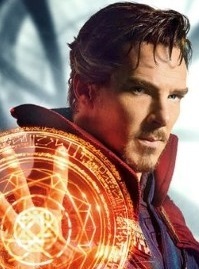 Following a car accident that ruins his career, top neurosurgeon Stephen Strange sets out on a journey of healing. 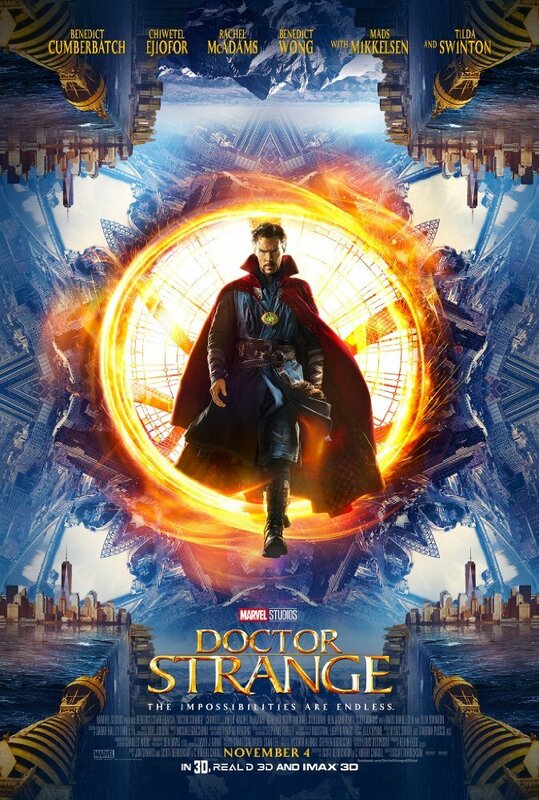 In Nepal he encounters the Ancient One, who teaches him the use of Mystic Arts that allow him to help defend the Earth against the threat of the evil Kaecilius. 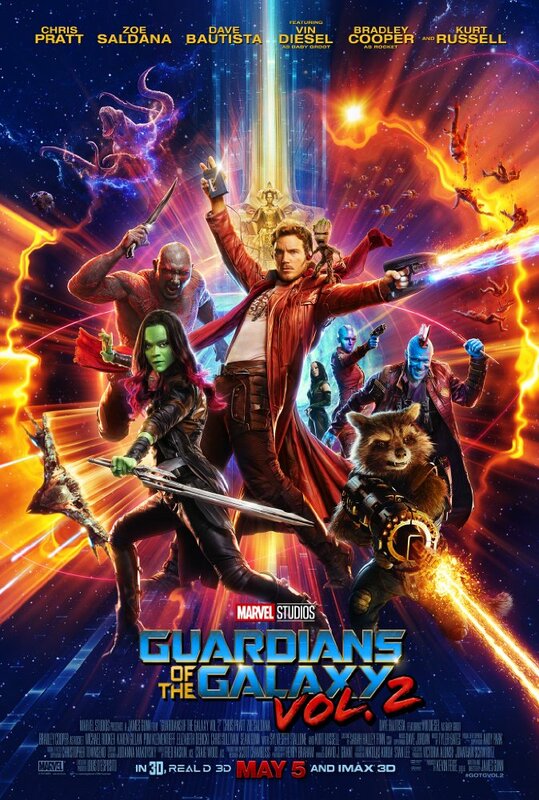 The Guardians of the Galaxy travel throughout the cosmos and struggle to keep their newfound family together while helping Peter Quill learn more about his true parentage and facing new enemies. 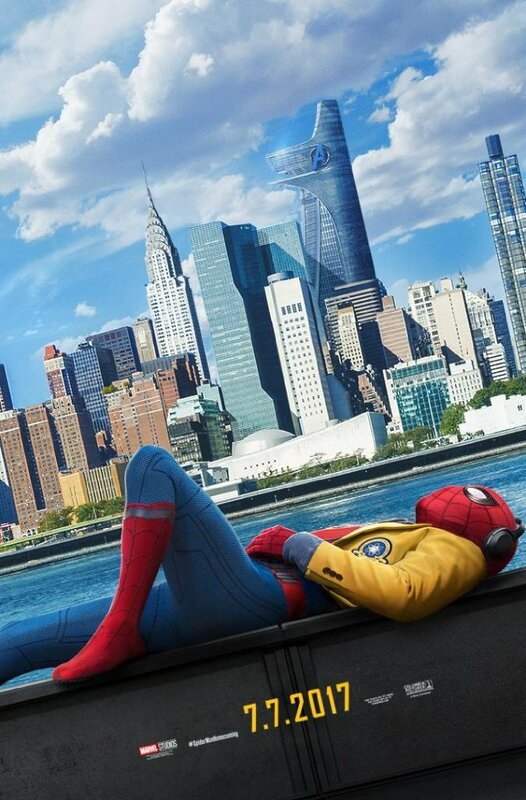 Cast: Tom Holland, Michael Keaton, Jon Favreau, Zendaya, Donald Glover, Marisa Tomei, Robert Downey Jr.
Several months after the events of Captain America: Civil War, Peter Parker tries to balance being the hero Spider-Man with his high school life under guidance of Tony Stark, as he deals with the threat of the mysterious Vulture. 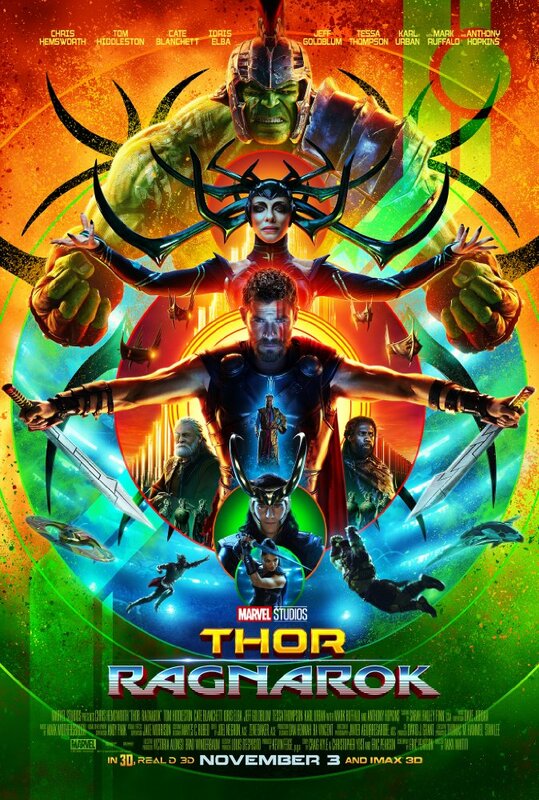 After an encounter with the villainous Hela, Thor is trapped on the hostile planet Sakaar without his mighty hammer. He must survive a gladiatorial duel with an unexpected adversary and return to Asgard in time to stop Hela and the impending Ragnarök. 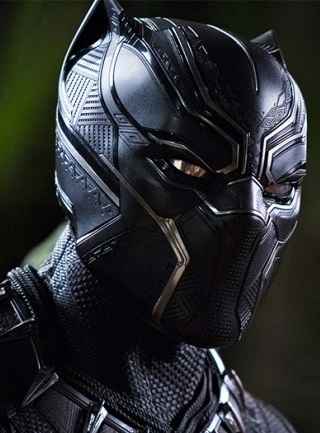 Weeks after the death of his father in Captain America: Civil War, T’Challa returns to the nation of Wakanda to find his kingdom and authority challenged by a long-time adversary in a conflict that has global consequences. Cast: Robert Downey Jr, Chris Hemsworth, Mark Ruffalo, Chris Evans, Scarlett Johansson, Benedict Cumberbatch, Tom Holland, Chadwick Boseman, Zoe Saldana, Josh Brolin, Chris Pratt. The evil Titan Thanos arrives on Earth in search of the Infinity Stones for a gauntlet that will allow him to bend reality to his will. The Avengers must put aside their differences and join forces with the Guardians of the Galaxy and other allies to try and stop him before his destructive onslaught puts an end to half the universe. 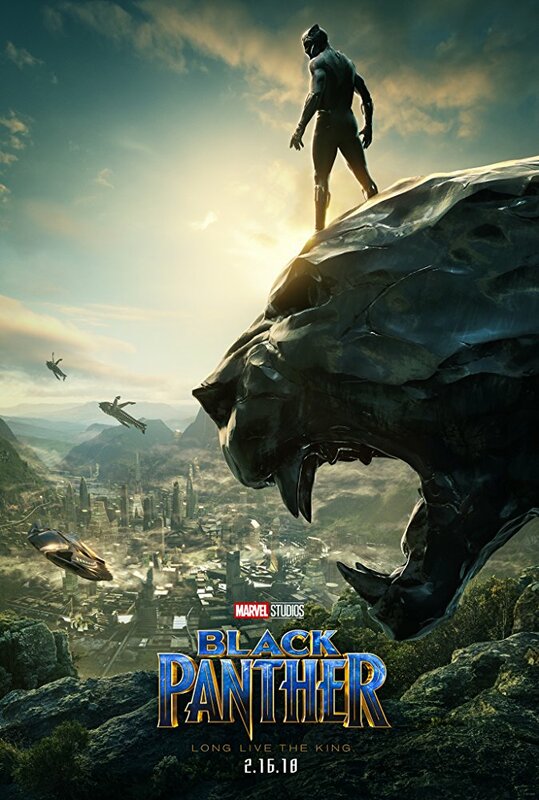 Cast: Paul Rudd, Evangeline Lilly, Michael Peña, Walton Goggins, Michael Douglas. 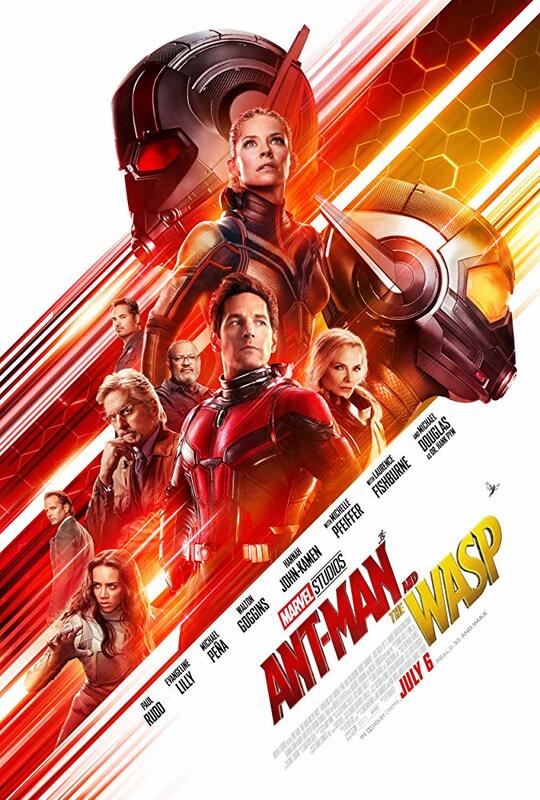 Two years after the events of Captain America: Civil War, Scott Lang is balancing his home life with his responsibilities as Ant-Man when Hope van Dyne and Hank Pym present him with a mission to rescue Janet van Dyne from the quantum realm. The focus on humour over action in several of the films may not have been for everyone, but so far Phase 3 has generally improved on Phase 2. 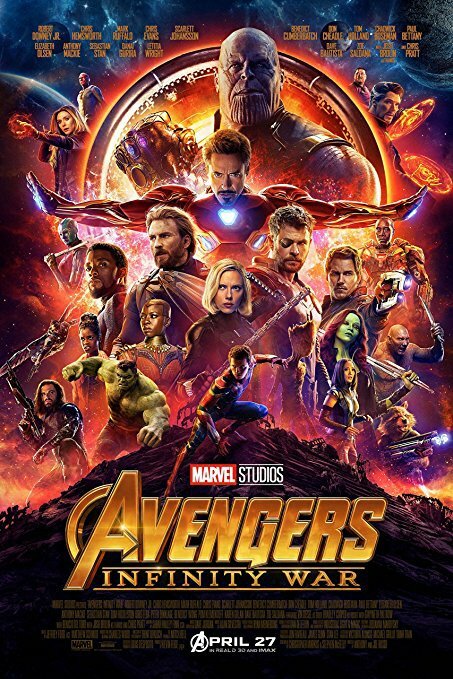 Further development of the established characters and their relationships with one another, combined with the introduction of several strong new heroes, has given even more depth to the Universe and the stage was perfectly set for the biggest superhero film of all time. Now Infinity War is over it will be intriguing to see where Marvel take this spectacular franchise next. As Phase 3 is still underway, we will continue to update this page as new films are released and we review them.